Coexist brought together a distinguished panel of religious leaders at New York University on 20th March to explore building bridges. 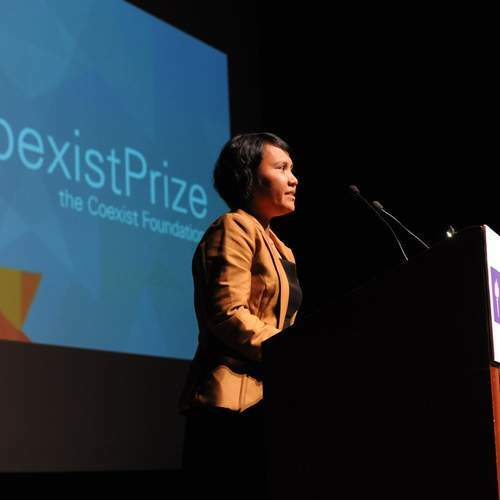 Coexist brought together a distinguished panel of religious leaders at New York University on 20th March to explore building bridges between different communities and learning about religion in a globalised society. 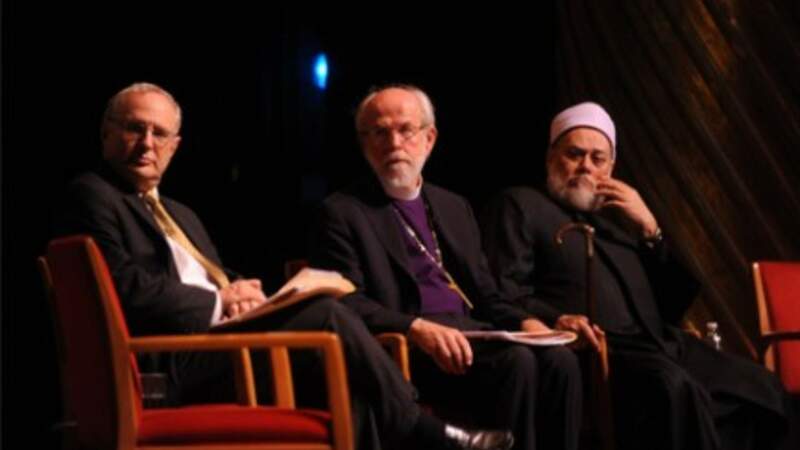 Nick Stuart of Odyssey Networks moderated a lively discussion between Rabbi David Saperstein, Bishop Mark Hanson and the Grand Mufti of Egypt.